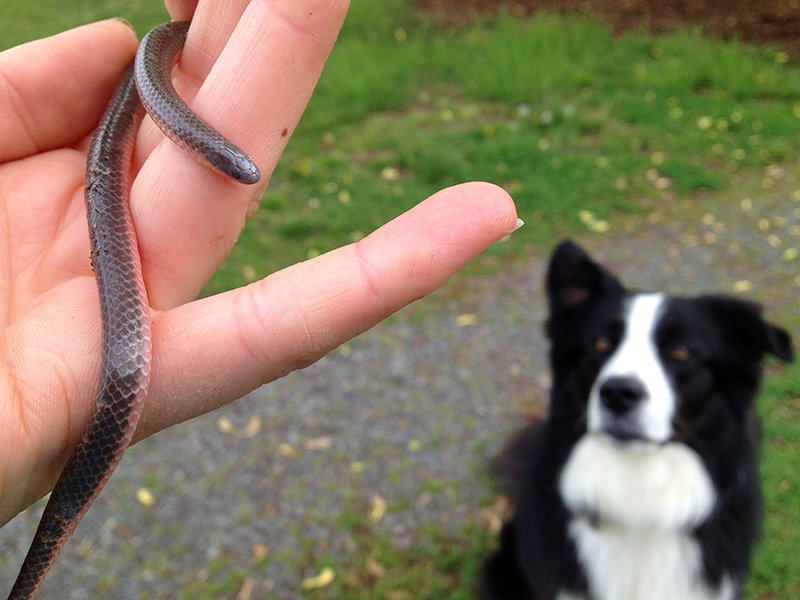 A little snake making its home in the newly mulched front garden. 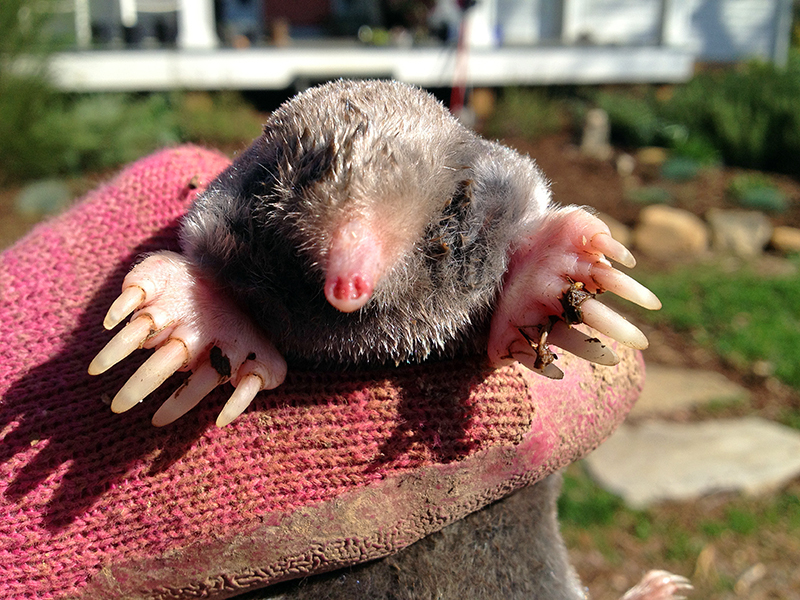 Tuck dug this mole out of the ground near the chicken coop. I was too proud of his hunting skills to be mad about the holes in the yard. 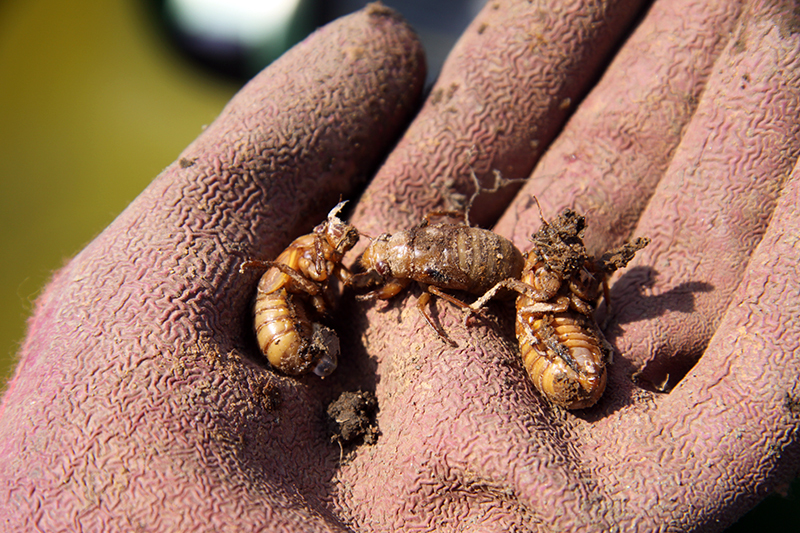 Periodical cicada nymphs discovered whilst digging in the garden. This is the year Brood II of the 17-year cicadas will emerge as soon as soil temperatures hit 64 degrees. They hatched from eggs laid when I was in high school, which makes me feel old! I need to get some netting up soon to protect my smallest trees and woody ornamentals. 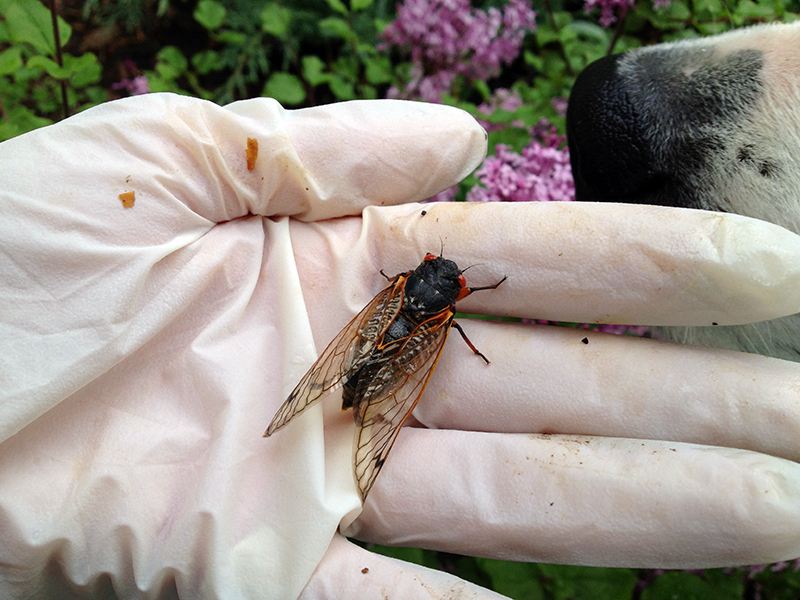 For more on the periodical cicadas in Virginia, click here. You are currently browsing entries tagged with 17 year cicada at Bonafide Farm.